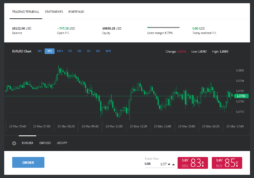 You need to select a brokerage company, open a trading account with it and make a deposit in order to connect your real account to our platform. 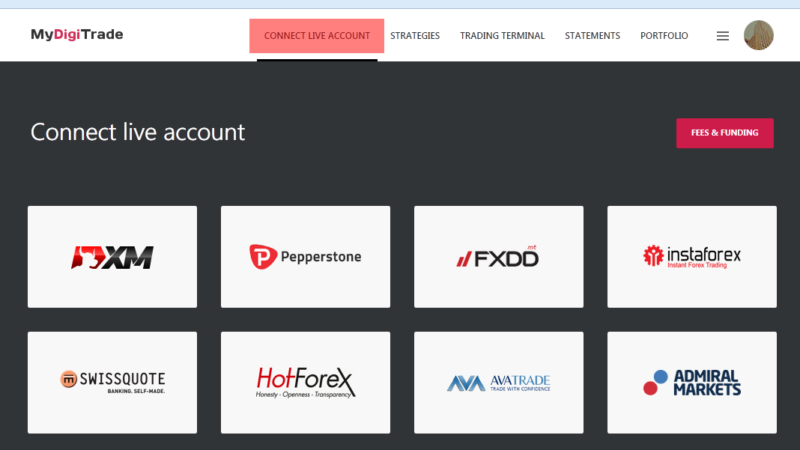 The list of supported brokers can be found in the “Connect live account” section. 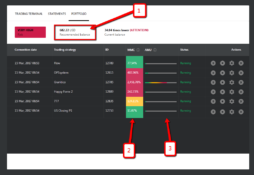 If you don’t have a brokerage account yet or you want to open a new account with one of our supported brokers, you need to select the “I want to open a new account” option. To do so, you need to visit your broker’s website, fill in required forms and verify your identity (submit documents for your identity verification). 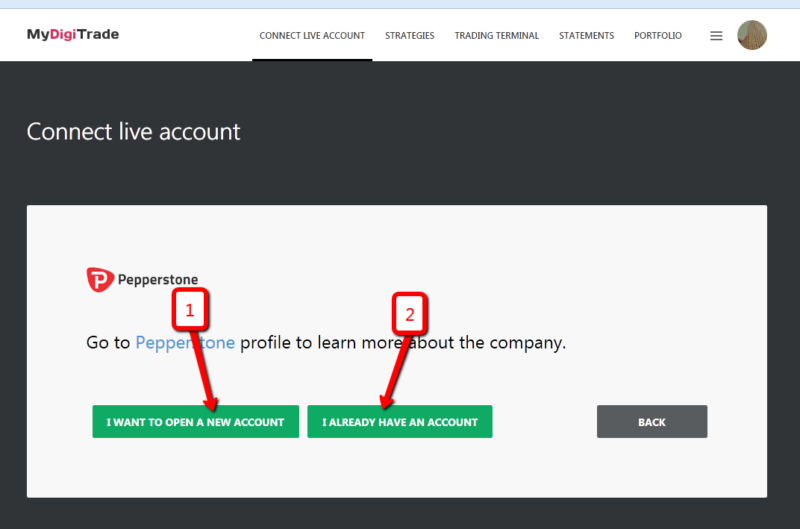 If you already have a brokerage account, you need to check the “I already have an account” option. 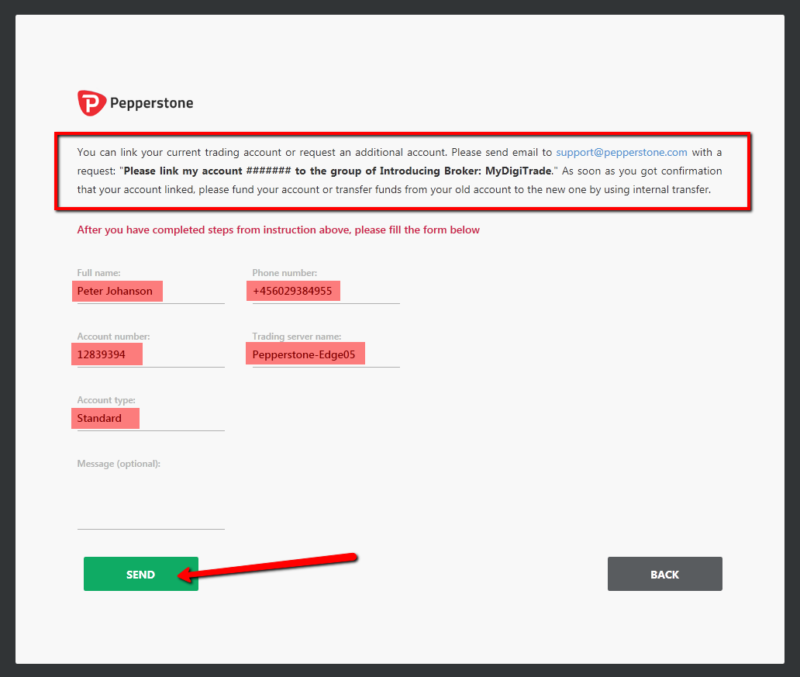 In this case, you are required to complete certain steps (as a rule, these steps include opening an additional account without the need to verify your identity again). When these steps are completed, you will need to fill in a small form. Enter the account type (for example, Micro, Standard, ECN, Personal, Corporate). 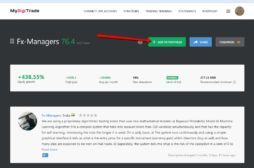 We will verify your account, connect it to our platform and send you a notification e-mail within 48 hours (during working hours).